A leading figure in Scottish mountain rescue has backed claims that team members are being treated as “expendable”. A former RAF mountain rescuer has spoken about the “hell on earth” he experienced when he led a search team to look for survivors at the Lockerbie disaster as he prepares to take on a charity challenge. 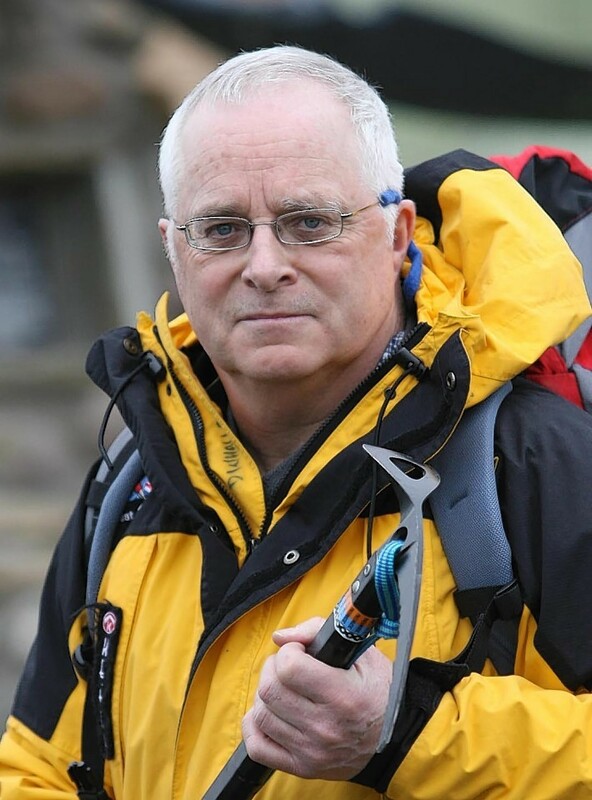 A legend in the world of mountain rescue has become patron of a Moray charity which uses outdoor adventure to transform lives. 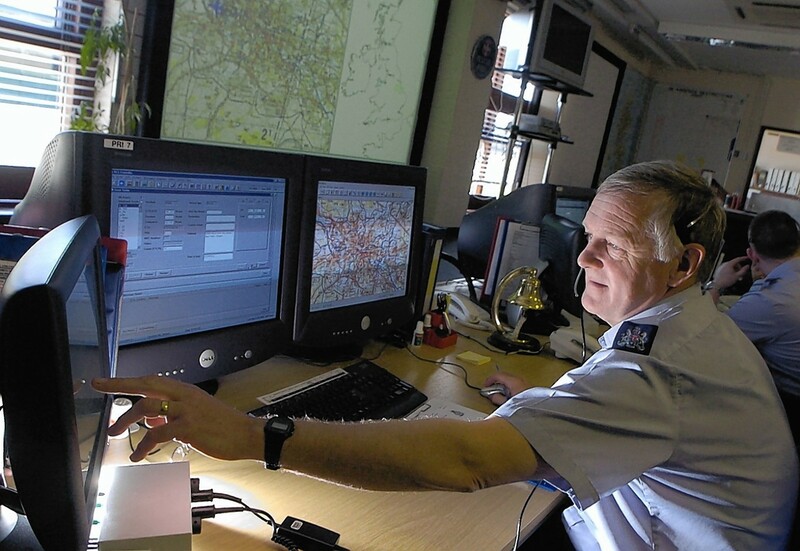 Former airmen fear vital know-how will be lost if the Aeronautical Rescue Co-ordination Centre in Moray is closed.